Kalmar, part of Cargotec, will deliver four E-One2 Zero Emission rubber-tyred gantry cranes (RTGs) to Super Terminais in Manaus, Brazil. The 8 million USD order was signed in August 2014 with a delivery and start-up date in July 2015. Kalmar's E-One2 Zero Emission RTG is the market's technological frontrunner and includes an all-electric drive mechanism that produces no emissions or engine noise and completely replaces conventional hydraulic systems. The Kalmar E-One2 RTGs for Super Terminais also include a standard diesel generator set for dual-mode operation. "Super Terminais chose the E-One2 RTG due to Kalmar's advanced technology and design, lighter weight compared to other RTGs, and as an environmental solution that reduces CO2 emissions," explains Marcello Di Gregorio, Managing Director, Super Terminais Ltd. The deal continues the history of cooperation between Kalmar and Super Terminais, which already uses five reachstackers, six top loaders and 28 terminal tractors from Kalmar. Kalmar's SmartRail and SmartStack systems are included as part of the latest deal along with a spare parts package and one spare spreader. 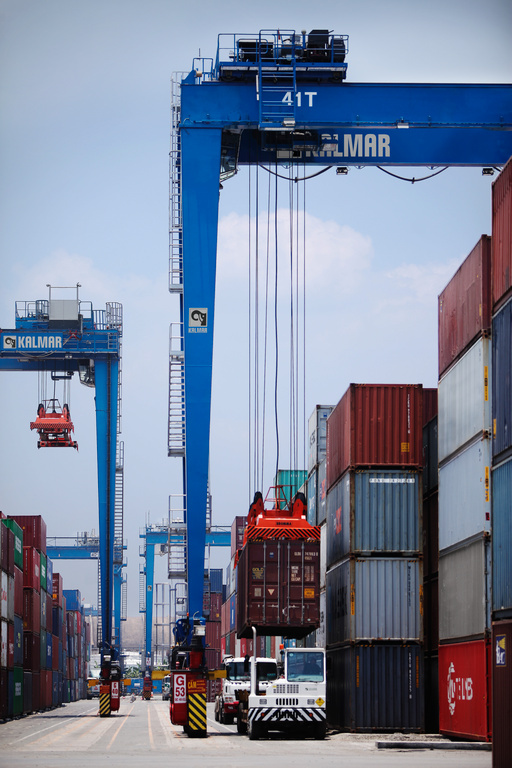 Kalmar SmartRail is an automated gantry steering solution for RTGs that improves safety and operator performance. Automated steering allows the operator to concentrate fully on driving the trolley and picking and placing containers. 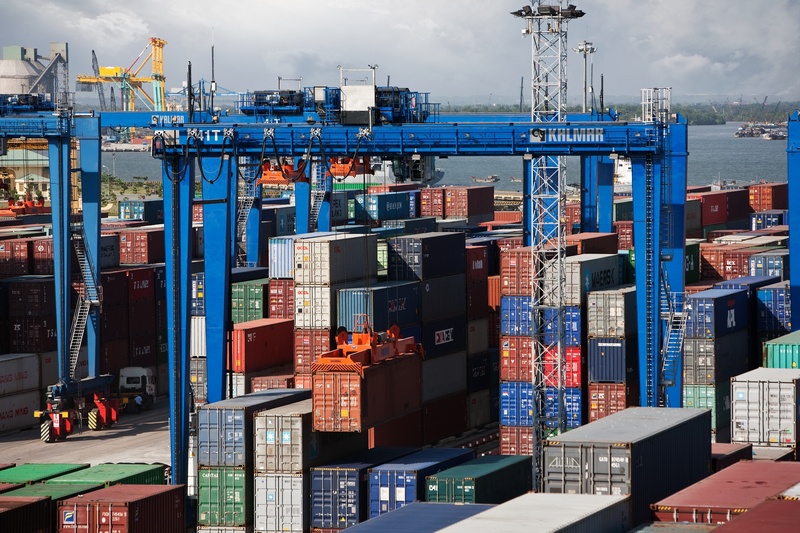 Kalmar SmartStack is a process automation solution that eliminates the problem of lost containers and human error, and improves safety at the terminal. Super Terminais is a container terminal located in Manaus that attends 50% of the local market with the most modern equipment. With an annual volume of 250,000 movements and 10,000 TEU static capacity, its 115,000sq.m. area is recognised for its agile and efficient service. The company is certified to ISO 9001 and ISO 140001.